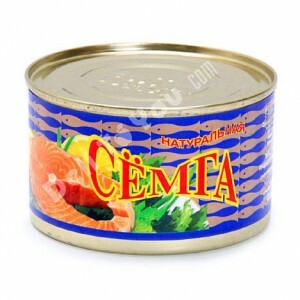 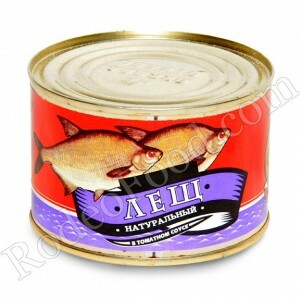 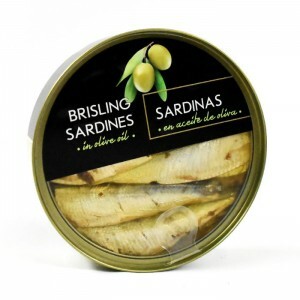 ATLANTIC SALMON1tin 240g/8.46oz 48tins/box ..
BREAM IN TOMATO SAUCE1tin 250g/8.8oz 48tins/box ..
BRISLING SARDINES IN OLIVE OIL1tin 240g/8.4oz 10 tins/box .. 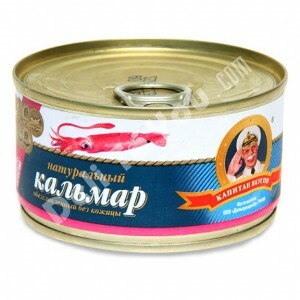 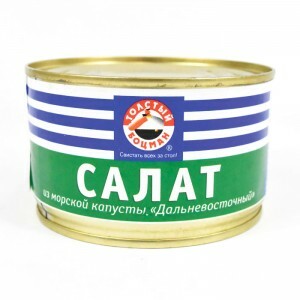 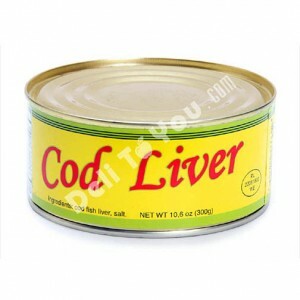 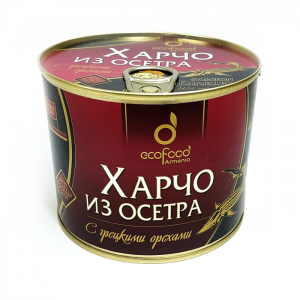 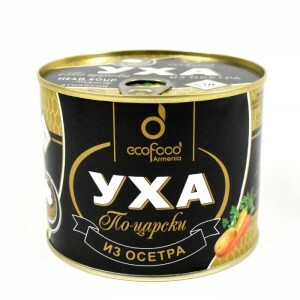 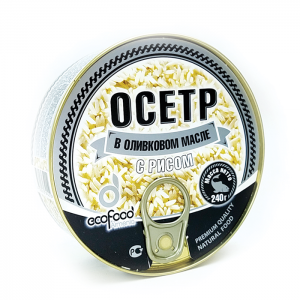 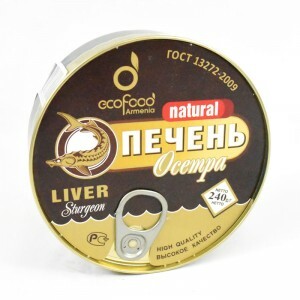 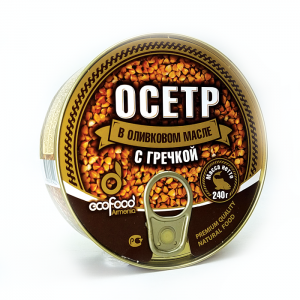 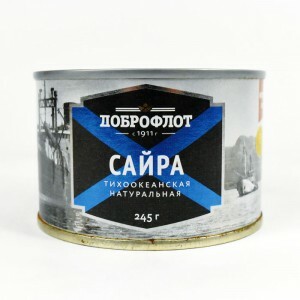 CALAMARI SKINLESS1tin 240g/8.46oz 48tins/box ..
COD LIVER FROM RUSSIA1tin 300g/10.6oz 32tins/box ..
DOBROFLOT - FAR EAST SEAWEED SALAD1tin 220g/8.46oz 48 tins/box ..
DOBROFLOT - NATURAL PACIFIC SAURY 1tin245g/8.6oz 48 tins/box ..
ECO FOOD - HARCHO SOUP WITH STURGEON AND WALNUTS1tin 530g/1.16lb 8 tins/box ..
ECO FOOD - IMPERIAL UHA - STURGEON FISH SOUP 1tin 530g/1.16lb 5 tins/box ..
ECO FOOD - NATURAL STURGEON1tin 240g/1.16lb 24 tins/box ..
NATURAL STURGEON LIVER1tin 240g/8.4oz 48 tins/box ..
ECO FOOD - STURGEON IN TOMATO SOUCE1tin 240g/1.16lb 24 tins/box ..
ECO FOOD - STURGEON WITH BUCKWHEAT1tin 240g/1.16lb 24 tins/box ..
ECO FOOD - STURGEON WITH RICE1tin 240g/8.46lb 24 tins/box ..
ECO FOOD - UHA - STURGEON FISH SOUP 1tin 530g/1.16lb 5 tins/box .. 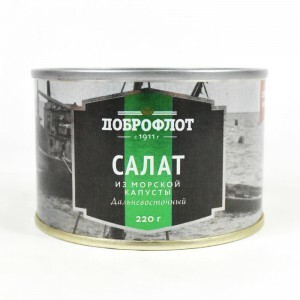 FAT BOATSWAIN - FAR EAST SEAWEED SALAD1tin 250g/8.46oz 48tins/box ..